Bottom Line: A sophisticated and finesseful cognac that will delight connoisseurs. 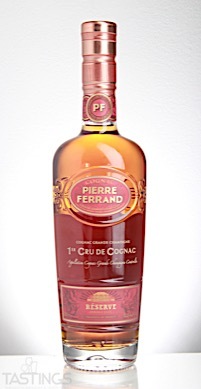 96 • Pierre Ferrand Reserve Double Cask Cognac 42.3% (France) $79.99. 93 • Plantation 20th Anniversary Extra Old Aged Rum 40% (Barbados) $49.99. 91 • Plantation 5 Year Old Rum 40% (Barbados) $21.99. 89 • Plantation 3 Stars Silver Rum 41.2% (Caribbean Islands) $19.99. 92 • Plantation Original Dark Rum 40% (Trinidad) $17.99. 93 • Plantation Xaymaca Special Dry Rum 43% (Jamaica) $24.99. A luxury Cognac is one that has been barrel aged for a long period of time and is deemed by its producer as a special blend that stands out from their other products. Some are labeled as X.O., but most are not and use proprietary names, age statements, or the term "Extra". 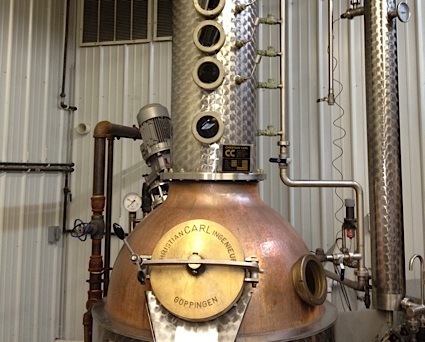 All of the components of the blend have been aged much longer than the minimum six years required for an X.O. designation, while some can be aged 20, 30, 50 or over 100 years. Many Luxury Cognacs are from the Grande Champagne district, an area that produces some of the longest aged Cognacs of all. Quality-wise, these are sublime Cognacs with perfumes of dried apricot, hazelnuts, figs and vanilla; full-bodied, they are remarkable elegant with great complexity and have a finish of extreme length. They are often packaged in a specially designed crystal bottles and/or wooden cases, to emphasize their prestige. They should be reserved for the finest moments, sipped and enjoyed neat in a snifter with or without a cigar. Pierre Ferrand Reserve Double Cask Cognac rating was calculated by tastings.com to be 96 points out of 100 on 12/21/2017. Please note that MSRP may have changed since the date of our review.